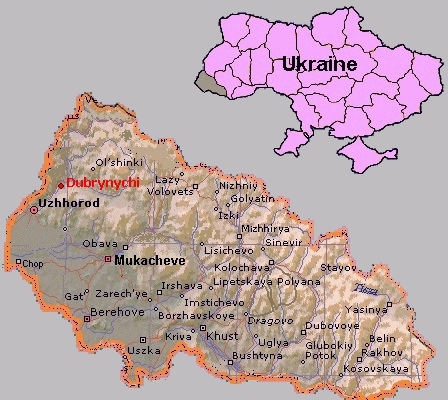 and, since 1991, known as Dubrynychi, in the Perechynskiy rayon (district) of Zakarpats'ka oblast (county) of Ukraine. Other spellings/names for Dubrynychi are Dubrinič, Dubrinics, Dubrynich, Dubrynych, Dubrinicsi and Dubrynytschi. 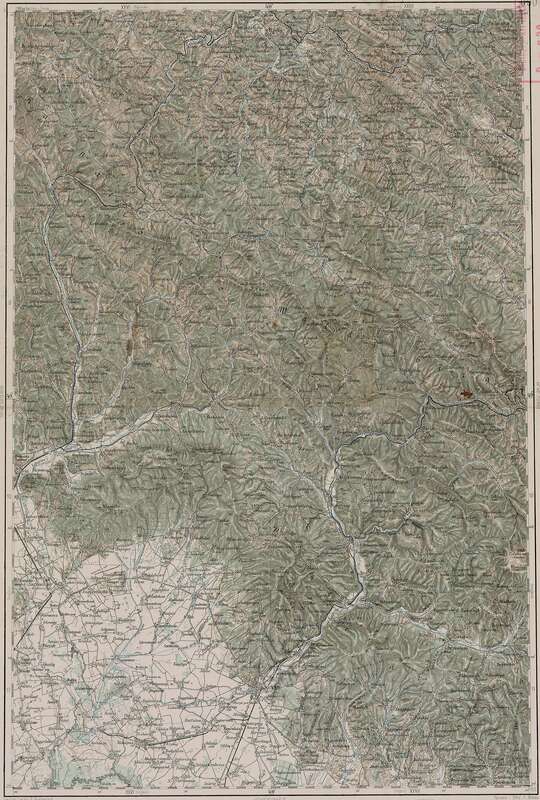 Dubrynychi is located about 16 miles NE of Uzhhorod (Ungvár), 7 miles SSE of Velikiy Berëznyy (Nagyberezna). 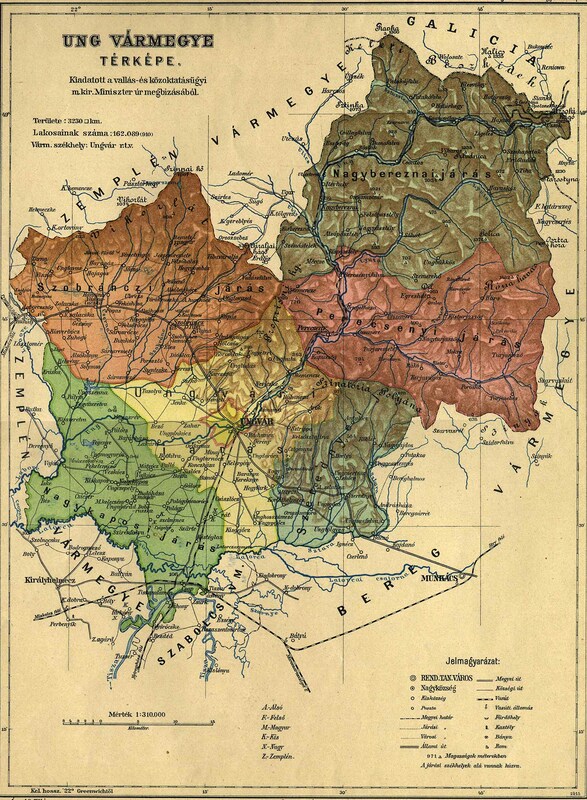 Jews probably settled in Dubrynychi in the first half of the 18th century. A single-family was present in 1746. In 1880, the Jewish population was 85 (of a total population of 1,119). By 1921, during the Czechoslovakian period, the Jewish population rose to 121. Then by 1941, the Jewish population dropped to 105. At this time, Jews earned their livelihoods in crafts (12), trade (7), a few farmed and one owned a flour mill. With the Hungarian occupation of Dubrynychi in March, 1939, Jews were persecuted and pushed out of their occupations. In 1940-41, dozens of Jews from Dubrynychi were drafted into forced labor battalions and others were drafted for service on the Eastern front, where most died. The remaining Jews of Dubrynychi were deported to Auschwitz late May, 1944. A great many of the Jews from Dubrynychi were murdered in Auschwitz and any survivors settled elsewhere. In 2001, Dubrynychi had about 2,154 inhabitants and no Jews live there today.